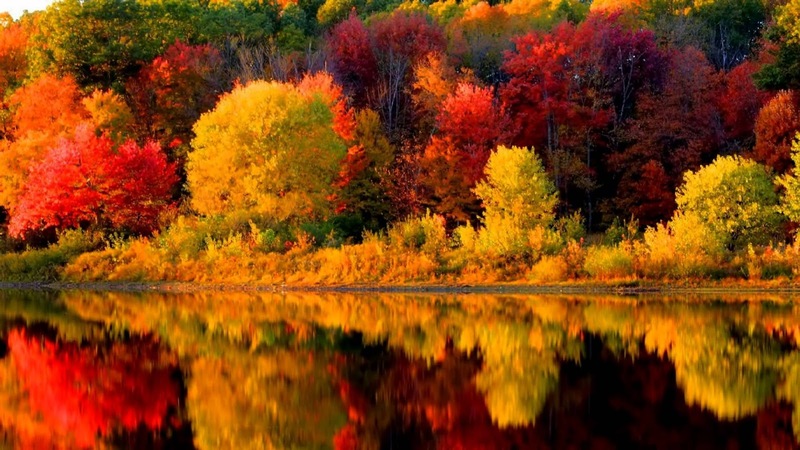 Crisp apples, cool evenings and leaves of gold and red, that’s what Autumn in New England is all about. Millions of leaves turning red, orange, gold and yellow showing off their colors across the green and white mountains. This is the quintessential picture that comes to us during this time of year. Here at the Woodstock Soapstone Company, we want to hold onto our thoughts of this most wonderful time of the year, and we can do this by putting maple, oak and birch leaves on our Ideal Steel Hybrid woodstove, you can too – just purchase this month’s Ideal Steel Steal of the Month! You can customize your Ideal Steel Hybrid woodstove by choosing the body color (black, charcoal or metallic brown), and adding the accent colors of your choice. Our accent colors include; moss green, metallic blue, surf sand, copper, metallic gray and of course metallic brown, charcoal or black. 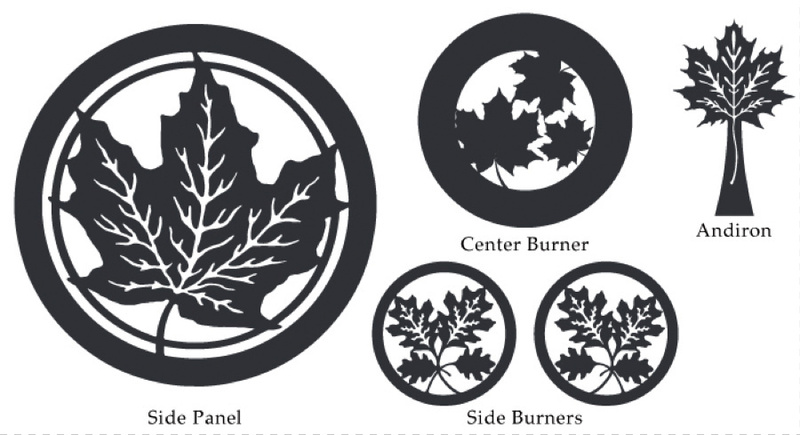 Mix and match – make your stove unique. This month’s Ideal Steel Steal of the Month makes it easy to keep the beautiful Autumn Season in your home all year long. By providing you with maple and oak leaves on your stove, together with the birch leaves on the tool set, you get the full gambit of Autumn. Grab yourself a hot cider, sit back and enjoy the red, orange and golden colors of the flames. You may just think you’re in New England!